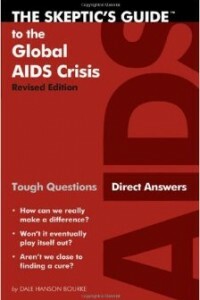 AIDS is the biggest public health problem the world has ever faced. Yet with all the available information, many of us know little about it. There are thousands of books, websites, and professional documents about AIDS, but it takes time to search them to find the simple facts and information that dispel the myths about this pandemic. Motivated by the obvious need for a manageable tool, Dale Hanson Bourke has compiled the essential information in a simple and straightforward way, explaining medical and political issues in everyday language. Answering the questions the average person asks about this topic, the book is a valuable tool for personal information or group study.